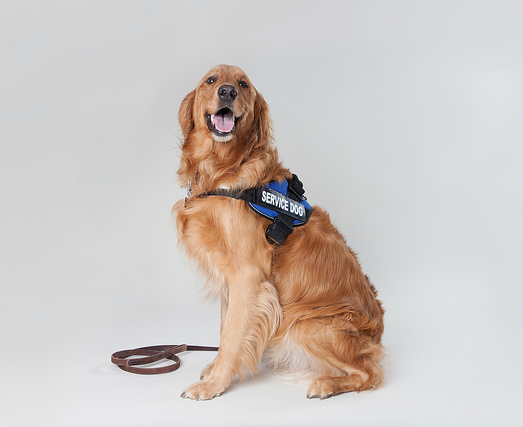 Do you have a service animal or a support animal? Do you struggle to find housing for yourself and your animal? Are you a landlord that wants to learn more about service and support animals? Join us for a discussion about the laws for Fair Housing and what it means if you have a support and/or service animal. For more information, please contact Cody Eliff at 563-326-7888 or celiff@ci.davenport.ia.us. If you require accommodations, please notify the Civil Rights Commission as soon as possible.